Takuya Onishi, born 1975 in Tokyo, is a Japanese Astronaut set for his first spaceflight in 2016 aboard the Soyuz MS spacecraft and the International Space Station, serving as a Flight Engineer during Expedition 48/49. Onishi graduated from Seiko High School in Yokohama in 1994 and holds a Bachelor’s Degree in Aeronautical and Space Engineering from the University of Tokyo, awarded in 1998. He then joined All Nippon Airways Co., Ltd. (ANA) and worked in the Passenger Service Department at Haneda Airport, Tokyo. Onishi completed two years of basic flight training in Bakersfield, California and one year of advanced flight training in Japan to receive qualifications as a co-pilot on the Boeing 767 aircraft. Between 2003 and 2009, he worked as a co-pilot in ANA’s Flight Crew Center, flying the 767. 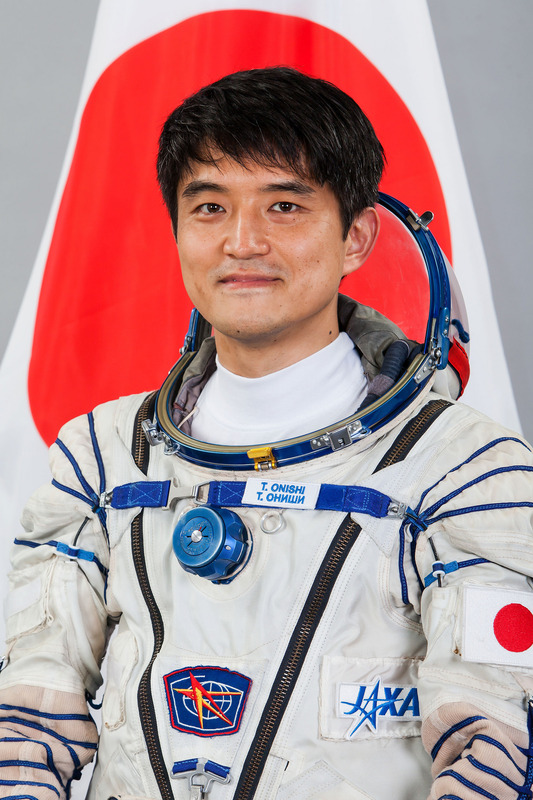 Takuya Onishi was selected as an Astronaut Candidate by the Japanese Space Exploration Agency in February 2009. 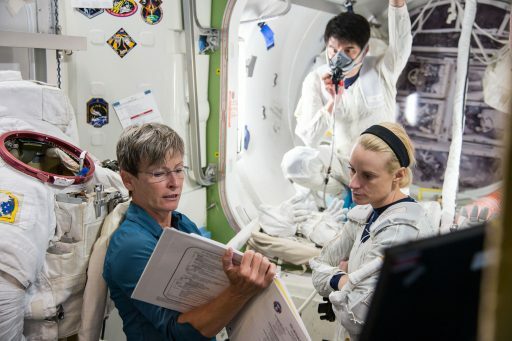 He reported to Tsukuba Space Center in April and completed four months of initial training and evaluations before transitioning to NASA’s Johnson Space Center where he enrolled in a two-year training and evaluation program alongside NASA’s 2009 Astronaut Class. As part of NASA training, Onishi was familiarized with ISS systems and procedures, EVA operations, robotics, physiological training, flight training and wilderness survival. He was qualified as ISS Astronaut in 2011 upon completion of basic training. 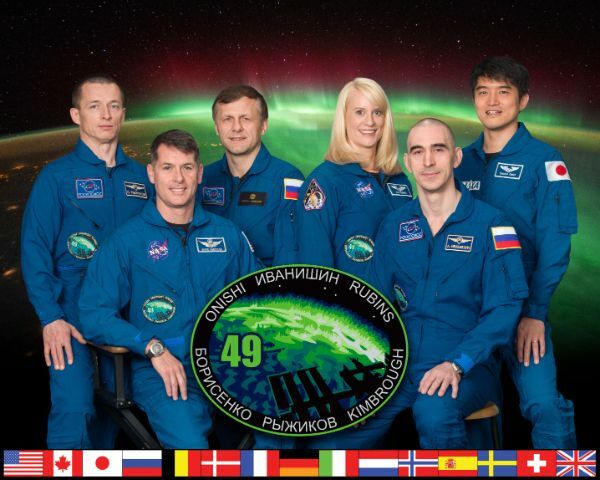 Onishi also participated in basic training in Star City to learn the Russian language, get familiar with the Russian segment of ISS and the Soyuz spacecraft and Sokol suit. Onishi was part of the NEEMO 15 (NASA Extreme Environment Mission Operations) crew, spending nine days on the Aquarius underwater lab off the coast of Florida in October 2011. He and his crew completed a series of studies for future space exploration missions, simulating the life on a spacecraft and evaluating EVA technologies for future use in the space environment as part of a mission to the Moon, Mars or an asteroid. Onishi entered flight training in February 2014, starting with Soyuz and ISS training operations in Russia. 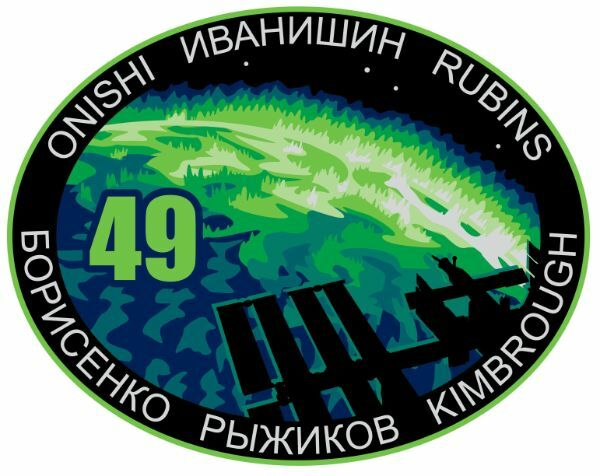 The Russian Interdepartmental Commission approved Onishi for his backup assignment as part of Expedition 46/47 and prime assignment for 48/49 in December 2014. 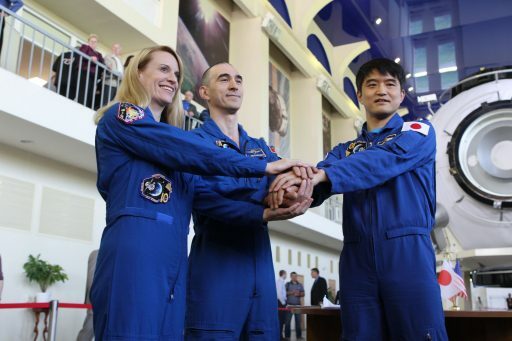 In February 2015, Onishi – together with his crew mates Anatoli Ivanishin and Kate Rubins – went through a two-day survival training session in the woods outside of Moscow to prepare for the unlikely event of a Soyuz emergency landing in winter conditions. As part of his flight assignment, Takuya Onishi will serve as spacecraft engineer on Soyuz MS and as Flight Engineer for ISS Expedition 48/49.